FEEL GOOD ABOUT THE INVESTMENTS YOU MAKE; TRUST US WITH ALL YOUR COOLING NEEDS. 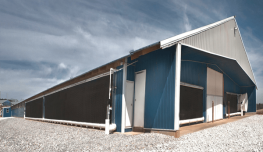 Reeves Supply has set the standard for evaporative cooling by using good old-fashioned values accompanied by the highest quality products in the industry. It's not fast talking salesmen, it is our reputation of having quality agricultural climate control products with the best service in the business matched with the most competitive prices. 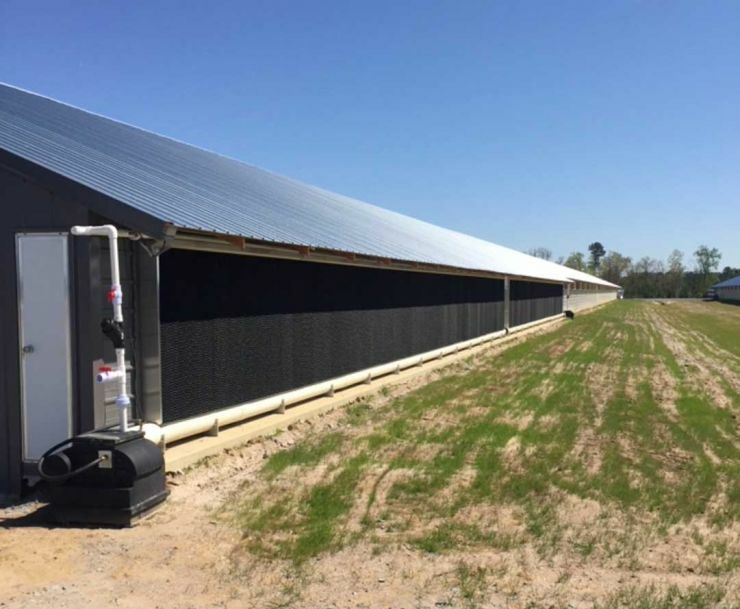 We offer many layouts so the poultry, swine, or greenhouse grower is offered more flexibility to stage cooling and meet their needs. 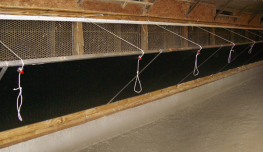 We offer high quality tunnel doors, heavy duty inlet doors, as well as several door accessories for chicken facilities and hog buildings. 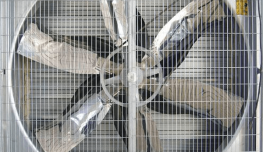 Our large selection of fans includes shutter style fans, box fans, dairy fans, and more, for air circulation in agricultural facilities, and greenhouses. 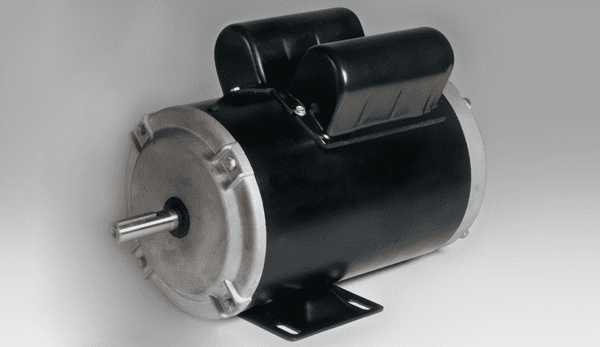 Reeves Supply offers several motor brands for use in pig and poultry buildings including Marathon motors, Hessaire motors, and NIDEC motors. 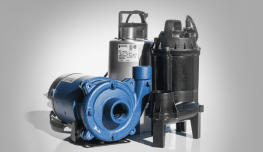 We have pump options from several brands including Goulds and Flint & Walling - ranging from submersible pumps, to booster pumps, to effluent pumps, and more. 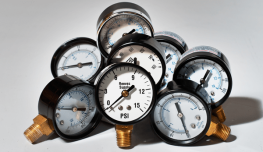 We offer our own selection of solenoids in two volt options, pressure reducing valves, pressure gauges, flow meters to cover any needs your cooling system installations may have. 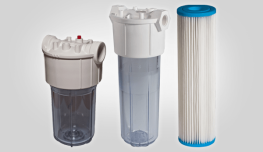 Our wide range of water filters and filtration supplies includes quality items ranging from filter housings to poly string filters by Banjo, Dirt Hog, Rusco, and more, to meet your needs. 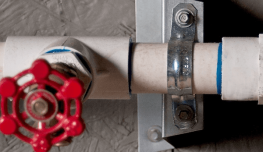 Our plumbing supplies include PVC pipes, plumbing valves, and more, to allow for many evaporative cooling system layouts in hog barns, poultry buildings, and greenhouses.